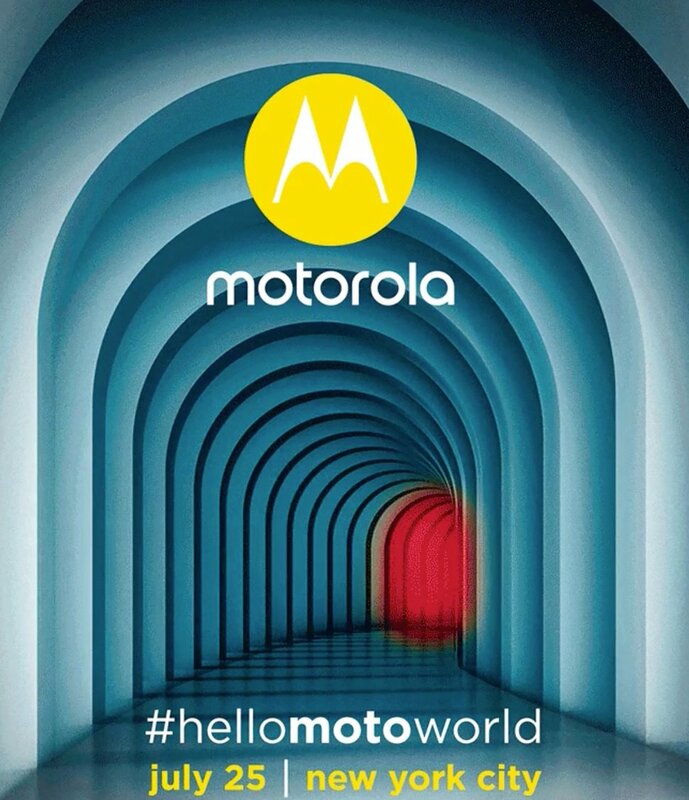 Motorola has just scheduled its upcoming event that is set for July 25th in New York city and the Lenovo owned company is expected to launch some flagship series devices which might be either Moto Z2 and Z2 Force or the long rumored Moto X4 smartphone. We are still not confirmed about what smartphone this event is scheduled for but we are expecting to get more details soon. The company has issued a couple of new teasers that says "You won't want to miss this" with #hellomotoworld and the event date July 25th and New York location of the event. Its very hard to guess what new phone the company is going to launch, if we check these teasers from the company. 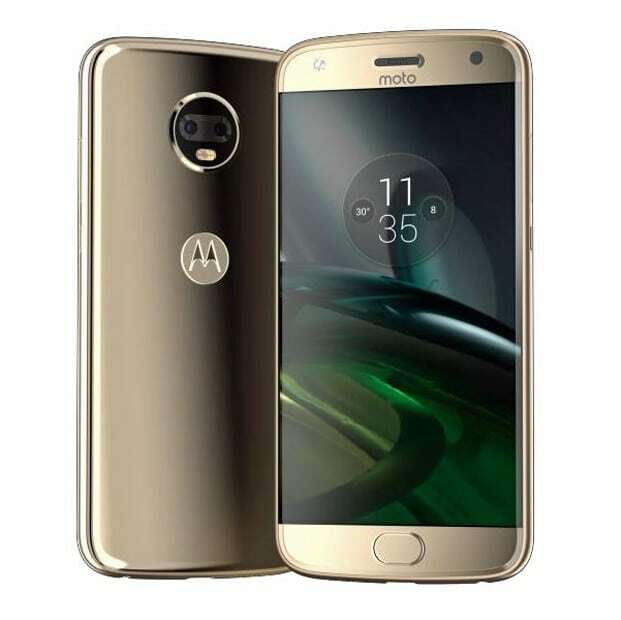 Recently, Evan Blass shared an image from the Moto X4 smartphone that has a similar design like the Moto G5 and G5 Plus, however, the image shared by Evan Blass confirms dual rear camera setup for the device. According to the rumors, the Moto X4 might be launched with a 5.2-inch Full HD display with 1920 x 1080 pixels resolution and is expected to be powered by the 2.2 GHz octa-core Snapdragon 630 processor that also comes with Adreno 508 GPU. it will have 4GB of RAM and 64GB internal storage capacity that will be expandable with microSD card up to 128GB. It will run on the Android 7.1 Nougat OS out of the box with supports of Dual SIMs. It is expected to get a dual rear camera with 12-megapixel + 8-megapixel cameras featuring dual-tone LED flash and 4K video recording. A 16-megapixel front-facing camera with LED flash is also expected. It will be backed up by a 3000mAh battery with Turbo Charging and connectivity options expected are 4G VoLTE, WiFi 802.11 ac (2.4 GHz and 5 GHz), Bluetooth 4.2, GPS, GLONASS and will also have water and dust resistant body with IP68 certification. A fingerprint scanner will also be available on the front home button. 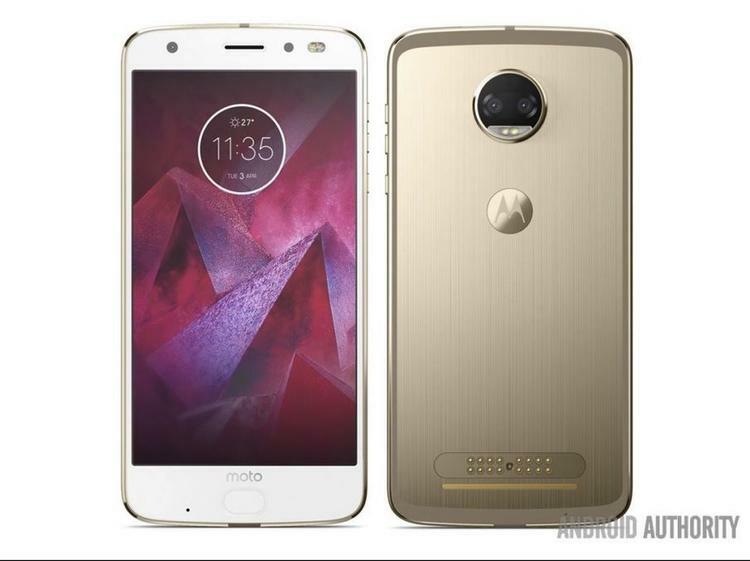 The Moto Z2 is expected to feature a 5.5-inch Quad HD display with 1440 x 2560 pixels resolution and will be powered by a 2.45GHz octa-core Qualcomm Snapdragon 835 processor with Adreno 540 GPU. It will have 4GB of RAM with 64GB of inbuilt storage and microSD card expandable storage slot as well. It will run on the Android 7.1.1 Nougat OS out of the box and will also support Dual SIMs. It will feature a 12-megapixel dual rear cameras with dual-tone LED flash along with a 5-megapixel front-facing camera. It is expected to have a bigger battery than its predecessor and will have 4G VoLTE, WiFi 802.11 ac (2.4 and 5 GHz), Bluetooth 5, GPS with GLONASS, NFC, USB Type-C connectivity options. A fingerprint scanner is again expected on the home button on front panel.